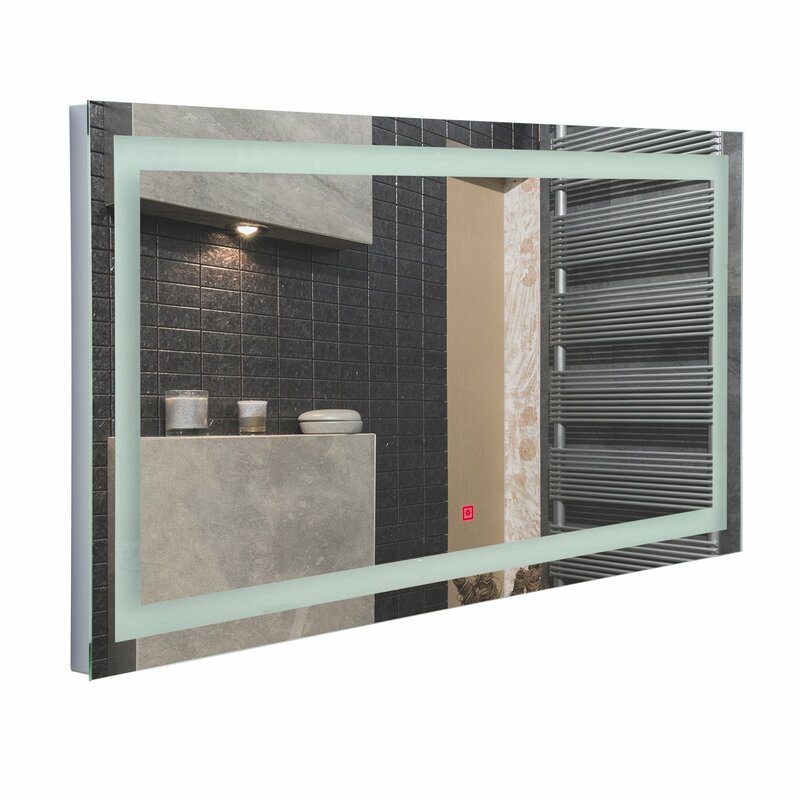 This Homcom Led mirror is a great addition to any bathroom, comes complete with anti-fog heat pad built in and can be switch on/off using touch sensor in front of the mirror. The mirror is a rectangular shape and can be installed both horizontal or vertical as per your preference, and the led lighting illuminates around the bezel. This mirror is a modern design with practical functionality and will suit any bathroom decor.